Facebook Second Quarterly Results: The top most leading Social media network shared the second quarterly report recently on the Facebook page. 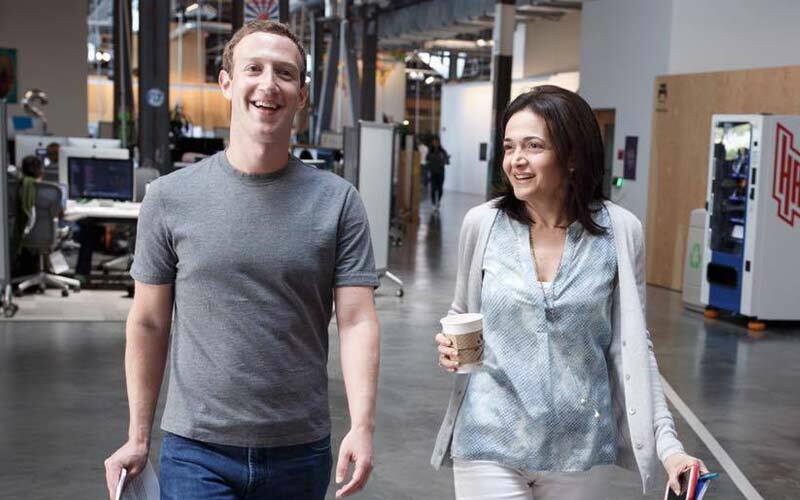 Mark Zuckerberg and Sheryl Sandberg shared via their Facebook post. Facebook’s second fiscal quarter revenue is $6.44 billion. The Founder, Mark Zuckerburg shared the post along with the 360-degree image. In that image, he mentioned that the Facebook reaches 1.7 billion people. Facebook-owned Messenger also reaches its another step as 1 billion users. Its Photo-sharing App; Instagram hit the 500 million people each month. Leading Mobile Messaging App, WhatsApp reaches 1 billion each month. He also shared about their New invent ‘Aquila’. It will help for the people those who all are living in the remote parts of this world. He mentioned about the 360-degree photo trends and Facebook live Video activity on his post. The chief operating officer of Facebook, Sheryl Sandberg, also shared some facts on this Facebook second quarterly results. She mentioned about the business point of view. Facebook reaches 60 million businesses each month. Two of my favorite examples from this quarter — Clothing company Shinesty used Facebook and Instagram ads to reach 18-35 year olds. They drove a 14x increase in year over year sales — helping them expand from 2 to 26 employees in just 18 months. And Lighting Etc., a third generation family-owned business in Fort Worth, Texas used Facebook and Instagram ads to target 25-45-year-old homeowners interested in interior design within 35 miles of their showroom. They attribute the 40% increase they’ve seen in revenue this year to their Facebook and Instagram ad campaigns. Also, she Thanks, everyone for those who all are using Facebook for their business. Stay tuned and Follow us on WORLDHAB Instagram and get more updates instantly. Microsoft Bring ChakraCore to Linux and Mac OS X.